Winter weather can take it’s toll on your skin. The air is cold and dry, causing your skin to lose moisture. Using the heater in your house and car will also cause your skin to dehydrate. This can exacerbate the natural aging process. We are organically breaking down collagen and losing about 1% of our skin’s own natural hyaluronic acid every year. This compromises your skin’s ability to heal and retain moisture. 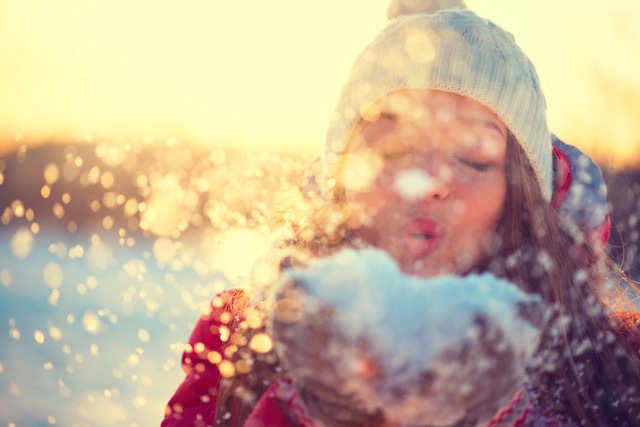 Here are 6 ways “up your skin care game” during the winter months to keep your skin moist, healthy and looking great! Don’t forget your sunscreen! 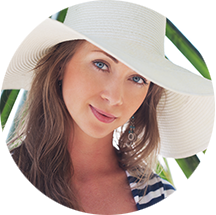 Many patients think they do not need to use their sunscreen when it’s not that sunny. NOT TRUE! The cloud cover does not protect you from the harmful rays that can be (skin) cancer causing. The suns UVA and UVB rays are still as damaging in December as they are in June. If you are out for any winter sports, such as skiing or snowboarding, remember to reapply every 1-2 hours and don’t forget your lips! You can develop precancerous sun damage and yes, skin cancer on your lips. A humidifier in your bedroom can help prevent your skin from drying out. Especially if the heater is on during the night. You can purchase an inexpensive one and keep it close to your bed. Your skin will thank you! Winter is Dermal Repair Cream season! Be sure to step up moisturizer to one that provides maximum nourishment to help keep your skins barrier in good repair. A hyaluronic acid serum applied under your moisturizer, such as SkinMedica’s HA5 will also increase your skins ability to retain hydration. Don’t forget to drink water! When you combine dry, cold air and the extra cocktails we all enjoy during holiday party season your skin will become parched. Make sure to drink 2 liters of water daily and add an extra 8 ounces for every alcohol or caffeinated beverage. After cleansing your face in the evening try leaving water droplets on your skin before applying your specialty serums and moisturizers. Those droplets will be sealed into the skin by your topicals and add extra hydration. In the morning wash your face with only lukewarm water and a clean washcloth. Again, leave your skin moist and seal that hydration in with your topicals and sunscreen. A little light exfoliation will go a long way. Use a mild exfoliating cleanser, such as SkinMedica AHA/BHA Cleanser 1-2 times a week to help break apart the top dead skin cell layer and give your products better penetration. Avoid hot showers, they tend to dehydrate your skin and you can use one of my favorite products, Oil of Olay’s in-shower moisturizer. It is an all over body conditioner that helps to seal hydration into the skin. For extra dry heels, elbows, knees and hands you can apply a thin layer of aquaphor or Cerave healing ointment at night to condition the skin and keep the barrier intact.